We understand the sadness and difficulties that surround the breakdown of relationships. Therefore, if your relationship has come to an end, we can offer you a supportive but constructive service to help you through this difficult time. If you are considering formalising a current relationship our expert friendly advice can help you to avoid potential pitfalls in the future. 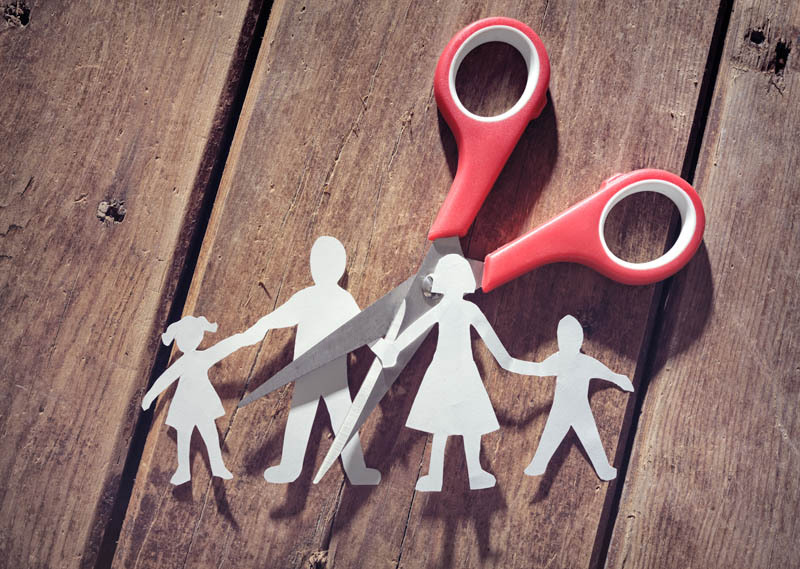 For further information about our Family and Divorce services contact our Bourton Office on 01451 820 277 or use the contact form below.